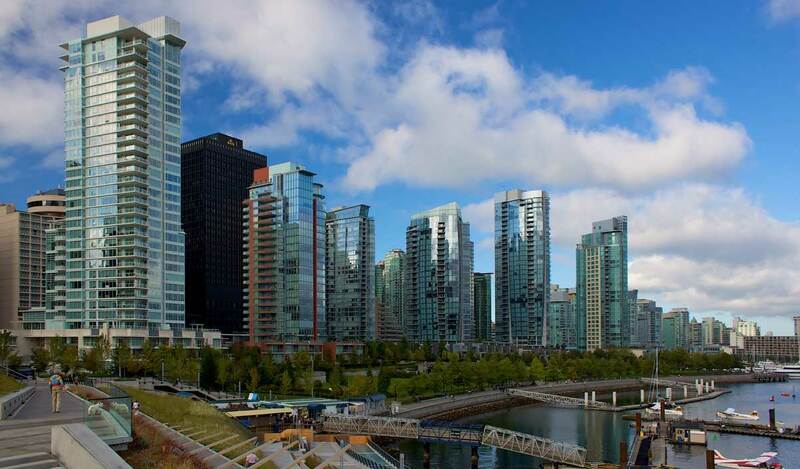 Coal Harbour was once officially part of the Downtown region of Vancouver, but in recent years has developed into a neighbourhood all of its own. 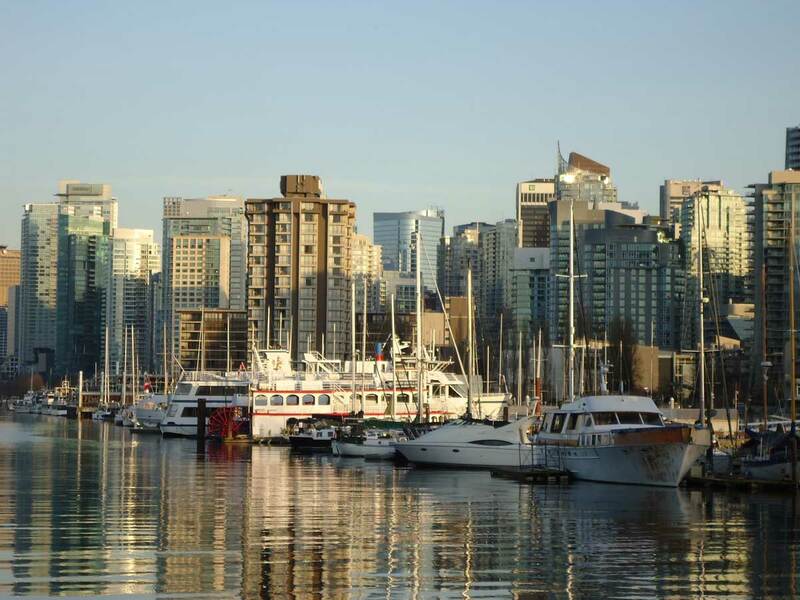 Although Coal Harbour is sometimes considered just an extension of the West End, its rapid development has distinguished it as a separate thriving community, home to some of the most prestigious Vancouver real estate. The Coal Harbour demographic has changed considerably over the last 15 years. 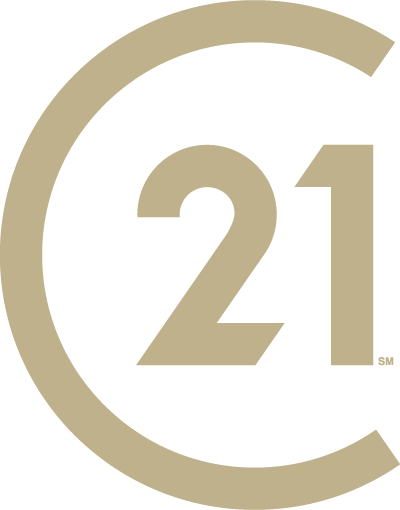 At present, the Coal Harbour populace consists primarily of professionals who work in the downtown core. Spacious condos with gorgeous views, however, have drawn families to the area as well. In general, most people who live in Coal Harbour are well educated with higher than average incomes. The Coal Harbour Marina and the nearby Vancouver Rowing Club offer moorage, rowing lessons, and other activities for boating enthusiasts. The Coal Harbour Community Centre, in association with Barclay Manor and the West End Community Centre, also boasts a large number of programs to accommodate a variety of interests. Bikers, rollerbladers, runners and strollers can enjoy the Stanley Park Seawall – just steps from most residences – which extends through Coal Harbour to the iconic Canada Place. Cardero’s Restaurant and Marine Pub, situated on the water in Coal Harbour Marina, features one of the best patios in the city. The Mill and Lift are also great places to dine, The Mill being the more casual of the two. There is not much nightlife right in Coal Harbour, but Gastown and downtown are walking distance or a short cab ride away. For those wishing to stay closer to home, the Crime Lab on Denman St. is open late for drinks and food. Some of the most expensive Vancouver real estate resides in Coal Harbour, yet some of the most beautiful as well. While the apartment price in the neighbouring West End is lower than average at $344,759, in Coal Harbour it is higher than average at $493,646. In part, this is because Coal Harbour properties are much more modern. 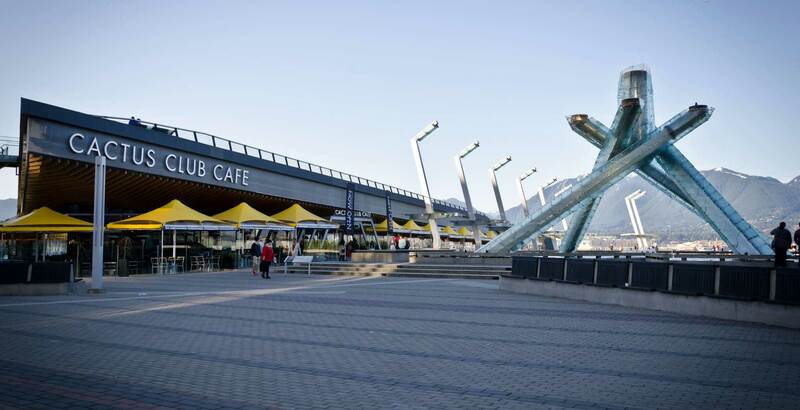 Location also plays a huge part – Coal Harbour is conveniently located next to the Vancouver financial district – including the brand new Vancouver Convention Centre – and boasts some of the most panoramic views in the city. 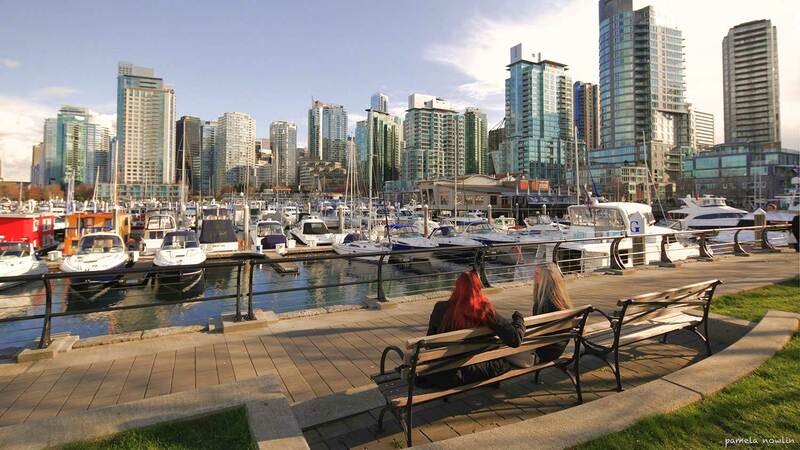 Fifteen years ago, many of the properties we now see in Coal Harbour were merely empty lots. Now, these lots have become towering condominium complexes with incredible views of Burrard inlet and the North Shore Mountains, and state-of-the-art amenities. 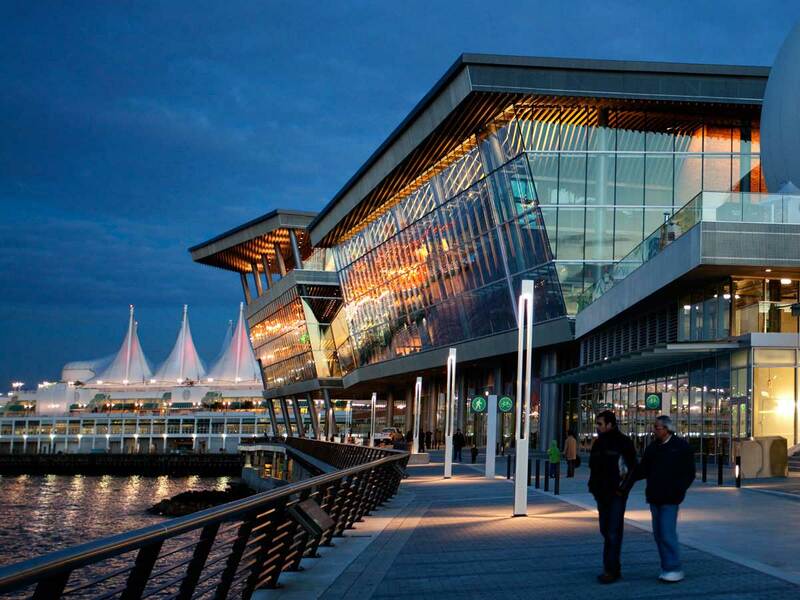 This type of development culminated late last year in the opening of the new Fairmont Pacific Rim. This hotel also houses luxury residences the likes of which Vancouver has never seen, with some two bedroom condos listed at over $5million. For the most part, Coal Harbour is not synonymous with affordability, but a fairly modern housing co-op is situated just steps from the seawall, available only to eligible families.